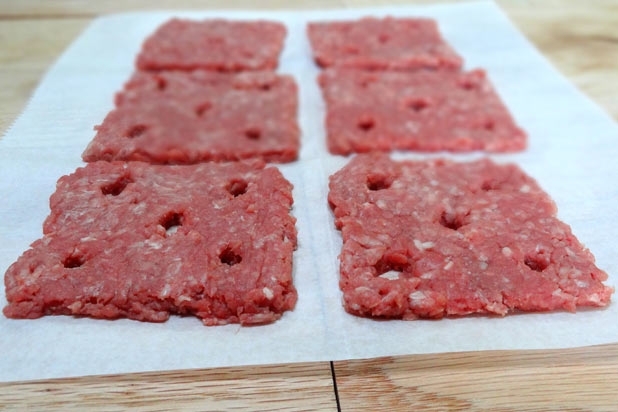 This is a really neat slideshow from the Daily Meal on how to make your own White Castle slider at home. I’m going to try making these myself. Dad says that if it saves him driving 130-miles to the “nearest” White Castle then he’ll help with the cooking. I especially liked the part where they used a straw to make the “White Castle style” holes in the burgers. That’s a neat way to make them look authentic.